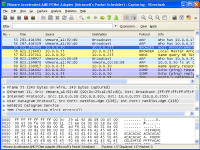 Portable Wireshark can be used by network professionals around the world for analysis, troubleshooting, software and protocol development and education. Wireshark was written by networking experts around the world, and is an example of the power of open source. 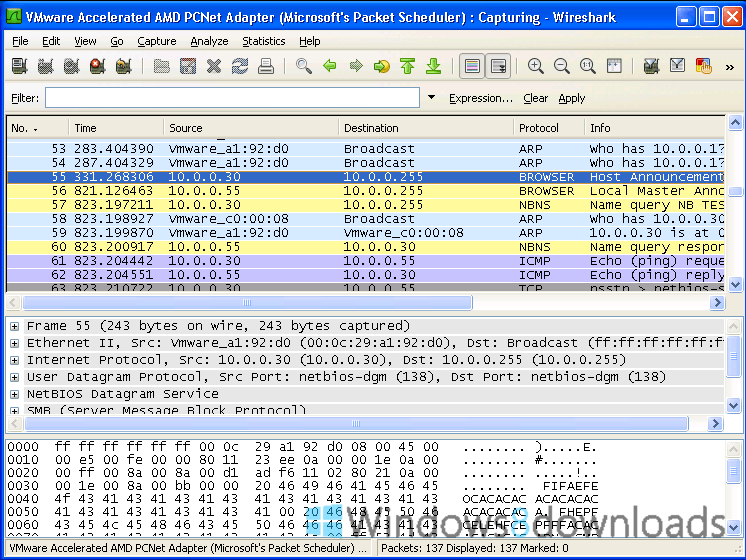 Portable Wireshark can be used by network professionals around the world for analysis, troubleshooting, software and protocol development and education.